IKO Polymeric, the only UK manufacturer of single ply membranes, has been extending its team with more new faces joining the company. In 2016, the company welcomed 3 new area Business Managers: Adam Deavall (North West), James Luscombe (North East) and Cliff Canavan-Smith (London and South) who all have a solid background in construction product sales and bring a fresh approach to the business. Growth continued in the first month of 2017 with the appointments of Kerry Parker-Wray as Key Account Manager and Chris Ginns as Business Manager (Midlands). 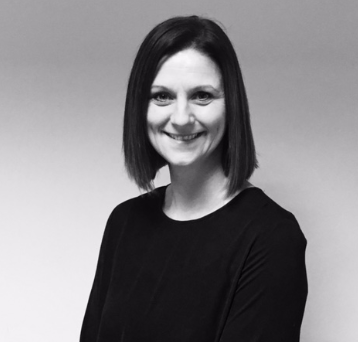 Kerry has worked in the roofing industry for 14 years and her new role at IKO Polymeric is to manage and develop the company’s national supplier agreements. 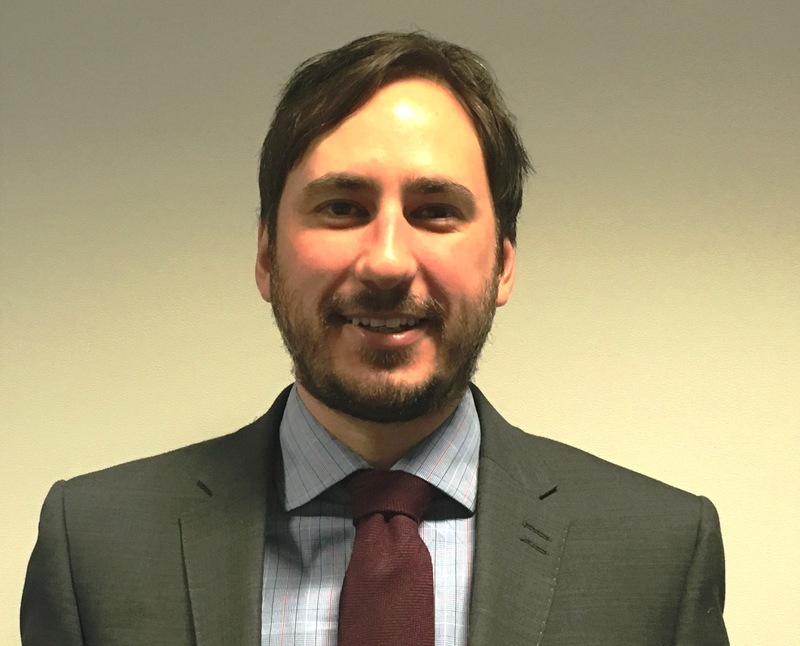 Chris Ginns is an accomplished Sales Manager with many years of specification sales experience and he is looking forward to his new challenge at IKO Polymeric.